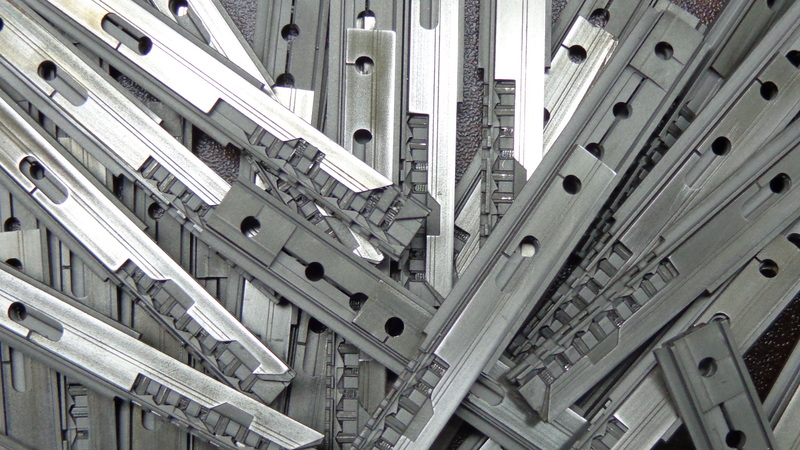 We are a Bulgarian manufacturing company involved in undertaking engineering solutions and production for the locksmith industry around the globe. Our products span around Europe, United States, Africa and Australia. Thanks to our main engineers who have over 20 years of experience, we provide customised and innovative solutions for our clients and partners. We are a complete integrated solution provider in the locksmith industry including, but not limited to the car lock systems and high security level locks. To us, innovation is about elevating human potential. We obsess the needs of the world’s best locksmiths and professionals, using their insights to create products that are versatile and useful for the locksmith market. Our products are known for the non disruptive way of working, durability and easy procedures that require minimum knowledge in this very complicated niche. To make big steps, we take big risks in terms of constant experiments. Incremental change won’t get us to where we want to go fast enough. So we pursue moon shots — like developing the most sophisticated self-impressioning car lock decoder –the Prodecoder. 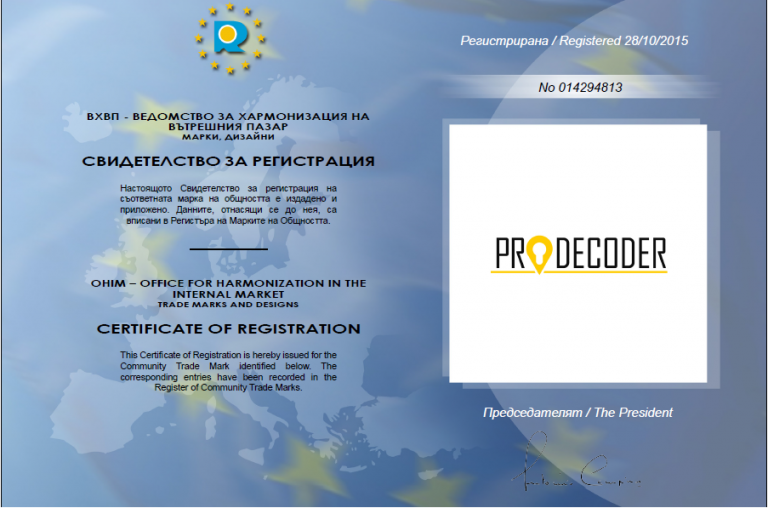 Our main locksmith tools are being granted with patents that provide further recognition of the quality of the innovation being carried out by the prodecoders.com team.